I am dedicated to helping my clients achieve success through responsive, trustworthy and high quality service. Evan joined Leone, McDonnell & Roberts, Professional Association in 2002 following his college graduation. 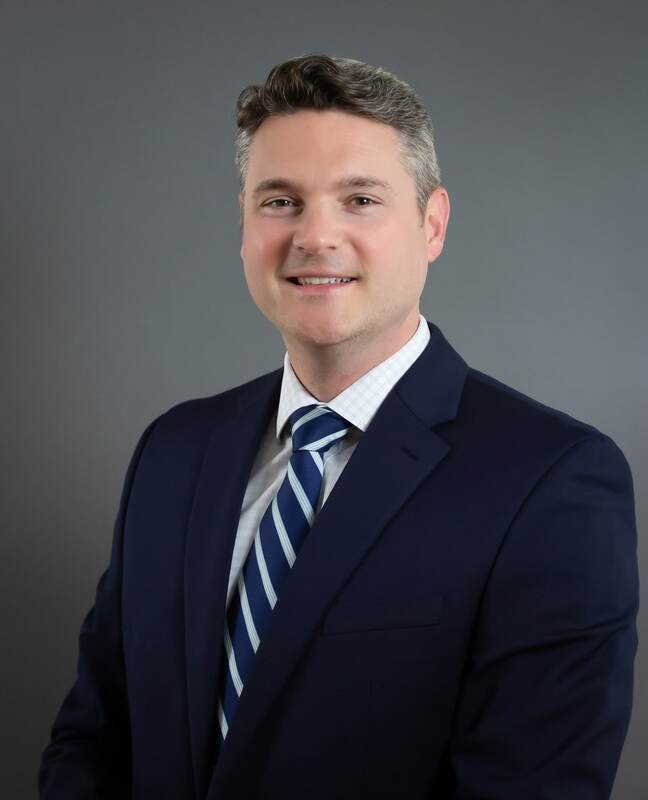 In his current role as partner, he specializes in audit engagements for a variety of clients, including manufacturers, not-for-profit organizations and employee benefit plans. In addition, Evan provides a variety of taxation and accounting services to individuals and businesses, ranging from closely-held entities to consolidated multi-state companies. Beyond the work he performs for his clients, Evan shares his time as a volunteer for several local charitable organizations. Some of his most recent service has been for Habitat for Humanity and Portsmouth Children’s Day. Evan attributes his professional success to his analytical problem solving abilities, as well as his strong attention to detail. This combination of skill and dedication allows him to provide accurate, timely and reliable services for his clients. Evan is a native of Dover, New Hampshire and currently resides in Somersworth with his wife Jessica, and their two children, Julianne and Camden. While away from the office, he can often be found outdoors where he enjoys golfing, boating and skiing. Evan also enjoys spending time with his family and friends.